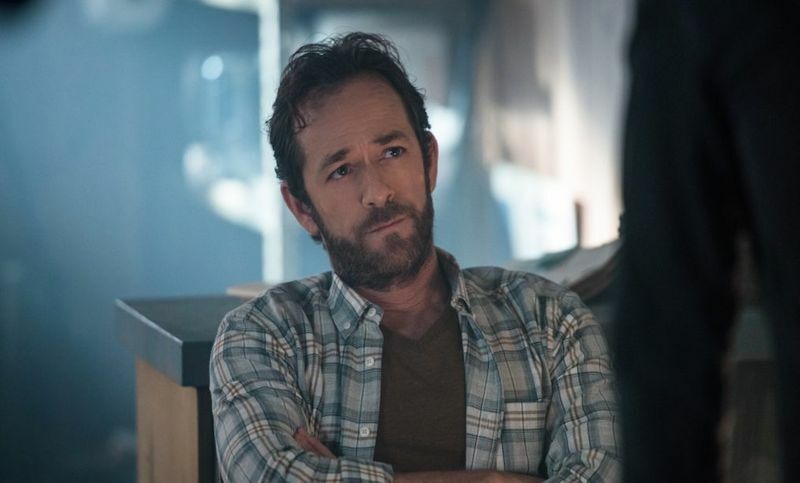 US actor Luke Perry has died in California at 52, less than a week after suffering a massive stroke. He was taken to hospital on Wednesday in Los Angeles where he had been shooting scenes for Riverdale at the Warner Bros film lot. "The family appreciates the outpouring of support and prayers that have been extended to Luke from around the world, and respectfully request privacy in this time of great mourning," Mr. Robinson said. The family has not provided additional details. In a statement, Riverdale's executive producers, WBTV and the CW network, said Perry was "a beloved member of the Riverdale, Warner Bros, and CW family". "Luke was everything you would hope he would be: an incredibly caring, the consummate professional with a giant heart, and a true friend to all. "A father figure and mentor to the show's young cast, Luke was generous, and he infused the set with love and kindness. Our thoughts are with Luke's family during this most difficult time."